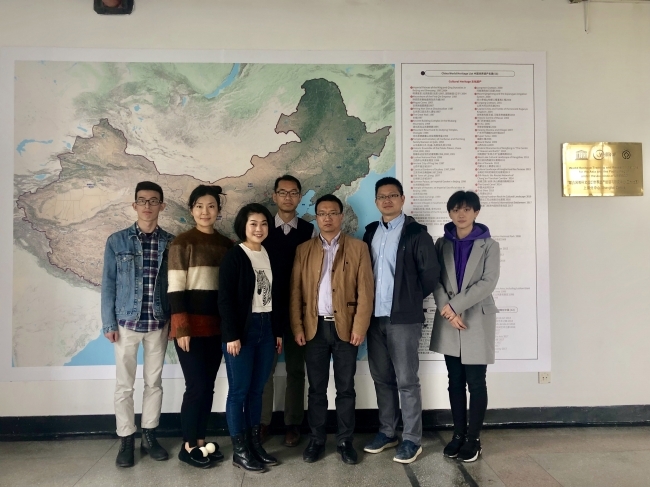 On April 2, 2019, The World Heritage Institute of Training and Research for the Asia and the Pacific Region (hereinafter referred to as ‘WHITRAP’) held the First Quarter Meeting of 2019 at Tongji University, where WHITRAP Shanghai is located. The meeting was hosted by Xin Li, the deputy secretary-general of WHITRAP Secretariat. Eight Delegates have attended the meeting, which were from WHITRAP Beijing, WHITRAP Shanghai, WHITRAP Suzhou and WHITRAP Secretariat. During the meeting, the delegates have introduced the currently focused work and reported the working progress and results of each center. Also, each center has put the six-year evaluation of UNESCO, which would be held next year, as the first priority. Deputy Secretary-General Xin Li has emphasized the importance of the medium-term strategy construction work and made a conclusion for all contributes WHITRAP has made till now. 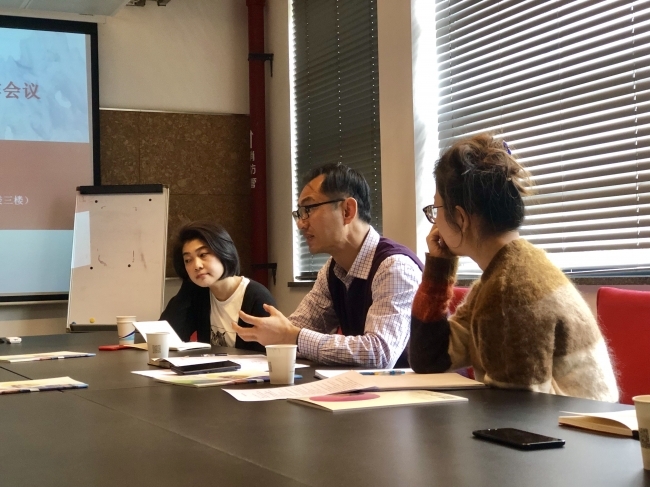 The focus of this meeting is to explore how the three centers conduct deep cross-border cooperation on the theme of world heritage youth education. 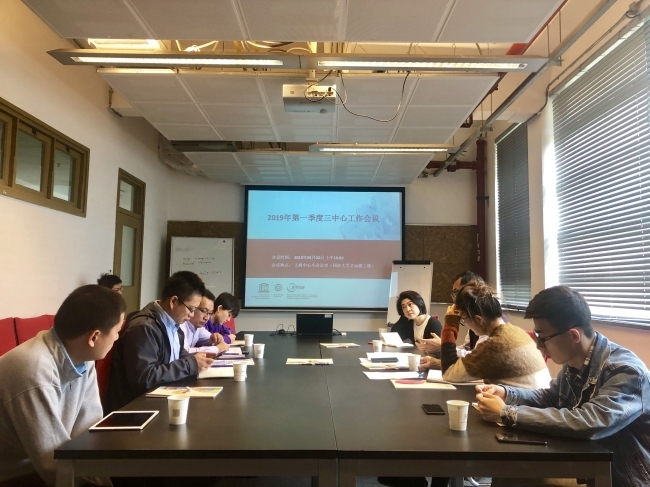 Three center have unanimously stated that they would try their best to exert their advantages, share resources and raise it to a higher-focused stage. All of these efforts illustrated that this cooperation would become the key promotion projects of the year. Secretary-General Xin Li has given a theoretical explanation on how to do cross-border cooperation, emphasizing that the center should strive to translate international rules into domestic context. As an interpreter and standard setter of the rule, world heritage youth education should become a classic and model case in the Asia-Pacific region. Then, delegates have fully discussed and evaluated the operation of the 2019 World Heritage Youth Education Project. The delegates believed that the meeting has played a fruitful and progressive role in the cooperation of each center’s work. A good foundation has been made for the future cross-border cooperation. So far, WHITRAP First Quarter Meeting of 2019 has successfully concluded. Next：The 2019 Call for Applications of the UNESCO Creative Cities Network is open!